Netflix competes in an incredibly tough industry. This new service will make it slightly tougher to compete. But it won’t be enough to stop Netflix from growing. I’m not sure why Disney stock rallied so much since the only news from this announcement is the price. The price is extremely accessible, but also makes it tough for Disney to turn a profit. Disney plans to spend $1 billion on content by 2020 and $2 billion by 2024. The company has proven content that its audience loves. That being said, the projections for the service are aggressive. The firm expects to reach between 60 million 90 million subscribers by the end of 2024. If the company has that much visibility, it’s impressive. It could also be foolish to make such long term projections. 1/3rd of those subscribers will be domestic and 2/3rds will be international. International is currently the growth engine of Netflix. The only sector that fell on Friday was healthcare as it declined 0.97%. That’s not new as the chart below shows. From 12 months ago to last December, the healthcare sector outperformed the S&P 500 by about 12%. Since then, it has underperformed by over 9%. Its yearly performance is only slightly better than the market’s. The tech sector has been the opposite as it underperformed the S&P 500 by about 2% from 12 months ago to December. Since then, it has beat the S&P 500 by about 10%. 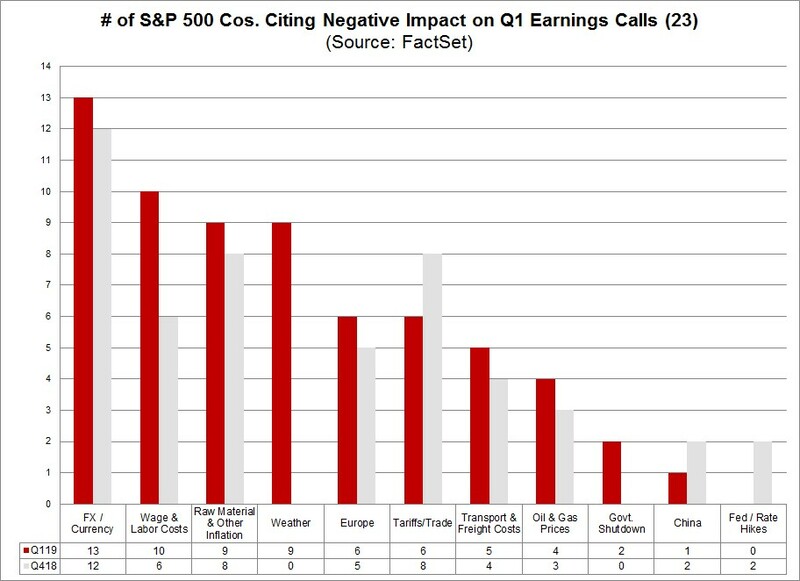 That’s while its earnings revisions have been worse than most other sectors. On Friday, the tech sector increased 0.69%. The best 2 sectors on Friday were the materials and the financials which rose 1.31% and 1.93%. Financials rose because bond yields soared. The 10 year yield increased 7 basis points to 2.57% and the 2 year yield increased 4 basis points to 2.39%. That means the curve steepened 3 basis points as the difference between the 2 bond yields is 18 basis points. The 2 year yield is now just 2 basis points away from the Fed funds rate. It has been increasing just like I expected. The bond market is starting to follow the stock market in that it sees more growth and more inflation. Bond yields are still low, but the increases in the past few weeks have been dramatic. 10 year yield and the 2 year yield are both up 23 basis points from their recent lows. This big selloff in the 2 year implies the market no longer thinks the Fed will cut rates. CME Group FedWatch tool shows there is a 39% chance the Fed cuts rates this year and a 61% chance it keeps rates the same. That goes along with my projections all year long. The market now agrees with me. I still think rates will move higher in the intermediate term because the treasury market isn’t fully pricing in the potential end of this slowdown and the low odds of a recession. Q1 S&P 500 earnings are now expected to decline 4.3% which is worse than the 4.1% decline expected on March 31st. Revenues are still expected to grow 4.8% as margins are being crimped. As you can see from the chart below, there are a bunch of excuses being given for weak earnings. Just like last quarter, currency was the most cited issue as 13 named it so far this quarter. Wage and labor costs are becoming more of a problem as 10 firms have mentioned it so far, compared to 6 last quarter. The weather has been a much bigger issue this quarter and the tariffs/trade war has been less of an issue as the trade deal is close to completion. You might think it’s contradictory to be bearish on bonds and stocks. However, consider the huge rally in both stocks and bonds for much of this year. The two don’t have to go in the opposite direction. For me, it’s about how much of an improvement is being priced in. The stock market is acting like the slowdown is over and a big burst in growth in the 2nd half of 2019 is highly likely. The treasury market only recently realized the economy wasn’t headed for a major recession. There won’t be a recession this year, but the economy won’t be in perfect shape later in the year either.